Peter Molyneaux, Paul Dickson, Joanna Gray and Simon Turner. Your latest roundup of appointments from across Yorkshire is here. Simon Turner has joined Armstrong Watson’s accountants, business and financial advisers’ audit and assurance team as director at the firm’s Northallerton office. Simon was previously a senior manager at KPMG, having worked for RSM Tenon earlier in his career. He has experience in the owner-managed business, education and charity sectors and is expected to play a significant role in the growth of the Northallerton team. Simon Turner said: “This is a very exciting time to be joining a firm with genuine ambition and growth plans. 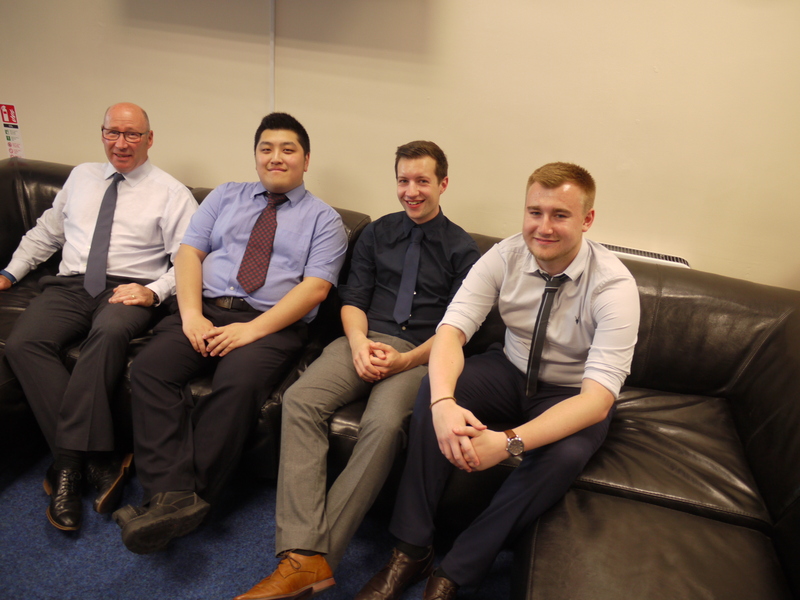 The new starters include Mark Akister, who has been appointed as an architectural technologist; Robert Battison as senior architectural technician; Jordan Alcock as assistant architectural technologist and Sam Sherwood as an assistant architect. DWA Architects work on developments around the country and internationally, specialising in healthcare, commercial and residential projects. David Ward, managing director of DWA Architects, commented: “We are delighted for Mark, Robert, Jordan and Sam to join the growing DWA team. 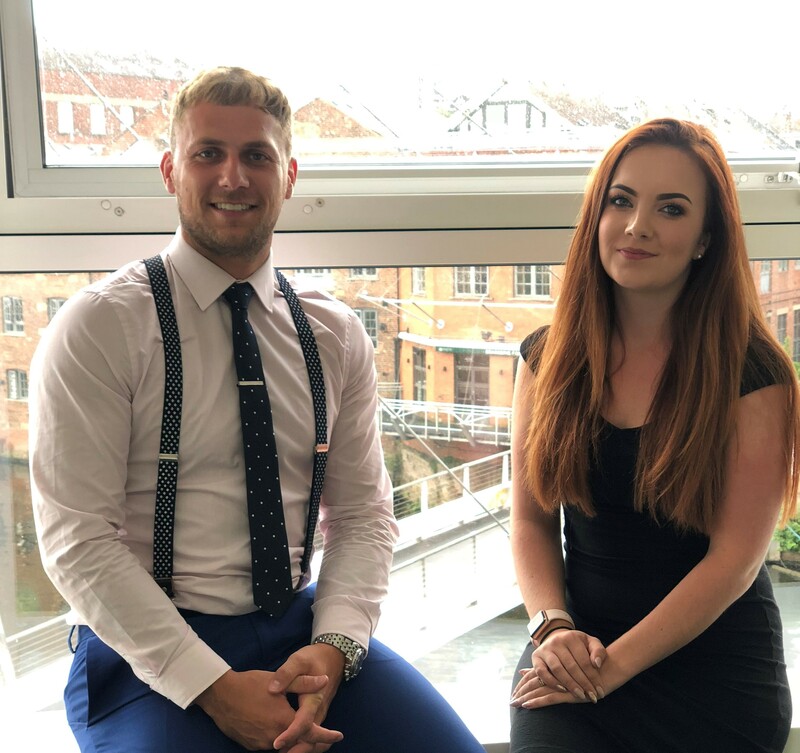 Continuing to strengthen its infrastructure to support its ambitious growth plans, iSource Group - an IT, digital and change recruitment specialist based in Leeds - has expanded its workforce with two further appointments to the team. Joining the company as Head of Practice – infrastructure, security and project management, Lewis Smith will manage and build upon the existing talents in the team, whilst strategically growing a number of niche elements. Lewis said: “Recruitment can be a challenging role but, having worked hard to move my way through the ranks, I’ve been through the harder times, proven myself and come out stronger for it. In a second new appointment in as many weeks, Jen Davies has joined the organisation as junior recruitment consultant. Taking the first step into her recruitment career, Jen will be responsible for both sourcing and supporting candidates throughout the hiring process, as well as working to build professional relationships with new and existing clients. Jen added: “After meeting with the team and hearing about the company’s plans for the future, I knew that this was the right role for me. Sheffield-based tech firm, Azzure IT has added to its board of directors, following a period of rapid expansion. The firm, based at Sheffield Business Park, has recruited James Bennett, an experienced senior sales strategist, as its new sales and marketing director to help further grow the business. 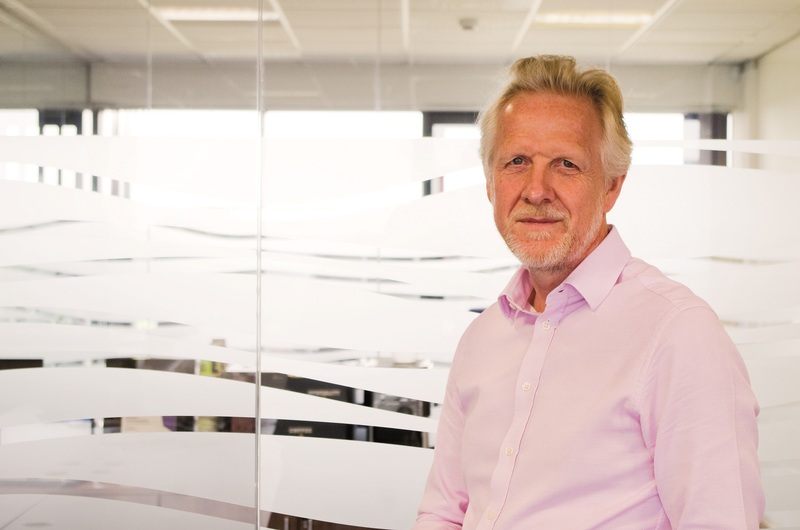 The 56-year-old from Warwick joins Azzure IT having previously held the role of Sales Director for Sage UK in Reading, where he led significant growth for the Sage Enterprise ERP business. The key position at Sage followed various roles at SaaS provider Cornerstone On Demand and more than a decade of sales leadership and business integration at Reading-based Oracle Corp.
Craig Such, managing director of Azzure IT, said: “We’re delighted with James’ acquisition, which we’re sure will help enable Azzure IT to continue to go from strength-to-strength. “We’ve enjoyed a sustained period of rapid growth, with James joining the business at the ideal time. National gym operator, Xercise4Less has unveiled Peter Wright as its new chief executive officer, replacing Simon Tutt. 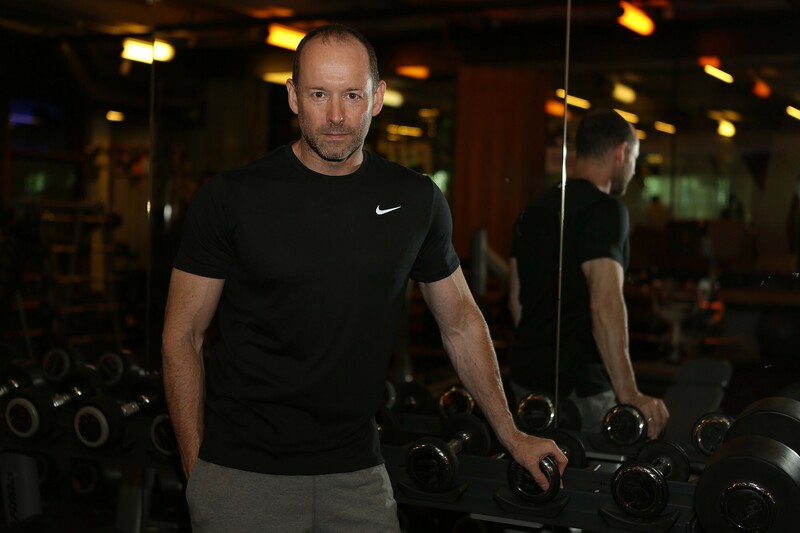 Wright joins Xercise4Less from Mars Sportif - one of the biggest health club operators in Turkey - where, since 2013, he has helped to grow the business from six to 86 clubs. Prior to that, Wright was CEO of Body Masters fitness chain in Saudi Arabia and he has also served as COO at Virgin Active - managing the re-branding and business turnaround of the 90 club Health & Racquet chain. Wright brings with him over 25 years of experience in the health and fitness industry working with highly structured organisations - specialising in multi-site operations, commercial strategy, private equity and acquisition. Jon Wright, founder, spoke of the appointment: “I would like to take this opportunity to thank Simon for all his contributions to the business.